That means getting the right advice is essential which is why we make sure we listen to each and every customers’ specific requirements and make recommendations based on your lifestyle, where, when and how often you’ll use your wheelchair or powerchair. We stock a great range of wheelchairs that are all specially engineered to make it as easy as possible for you to get around. If you’d rather let something else do the work for you then sit back, relax and check out our range of powerchairs. 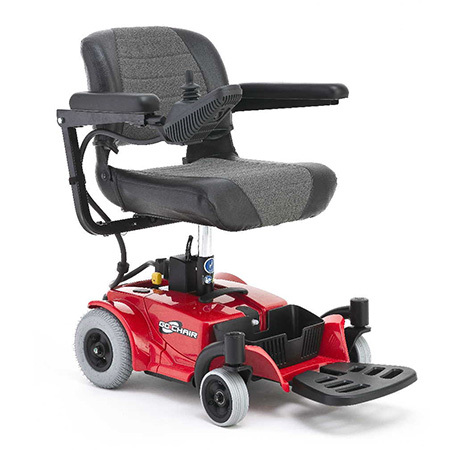 We often hear from our customers that they’re surprised at just how comfortable our powerchairs are and some of the biggest benefits of a powerchair, aside from the increased mobility, is that they’re economical, low maintenance and can be used both in and outdoors.